see also "Trixie, the Schizophrenic Girl" myspace. see also My music myspace!! 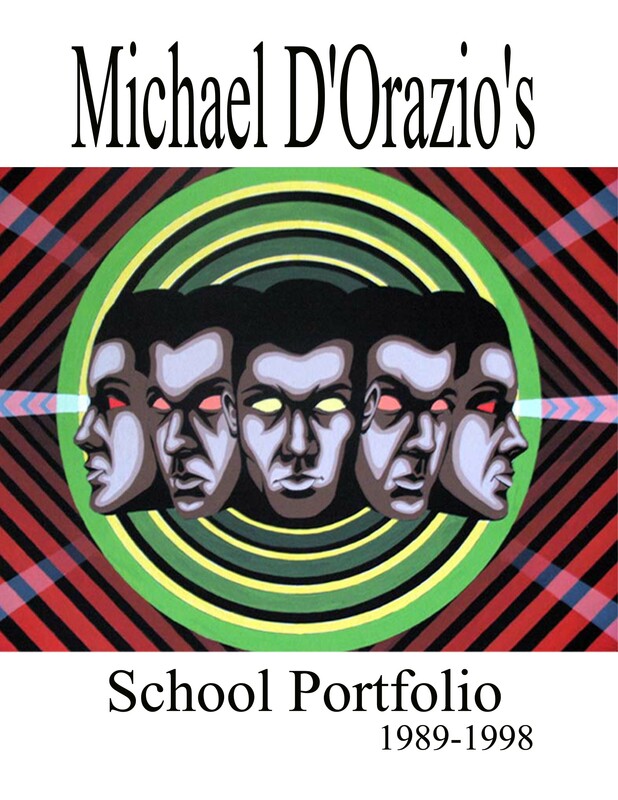 Michael D'Orazio's "Sign of the Times" cd. Created during the winter of 2008. -----Dark and gloomy this was the last basement recording I did. Producing classic songs like "Eclipse", and "Sign of the Times", which we're essential on my stage performances. This might be the last string of recordings I might create using an analog tape deck, but I am not sure. Great listening for the halloween season, and the darker months of the year. Very adventurous. 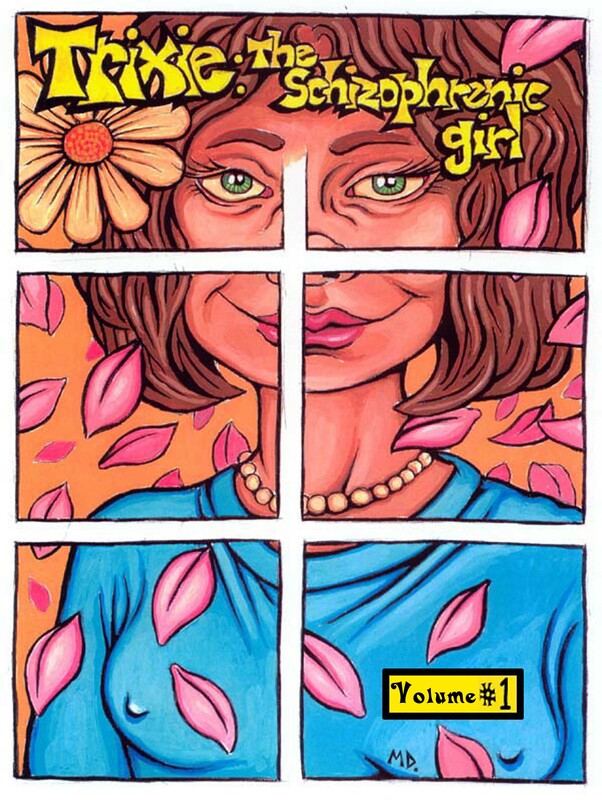 "Trixie, the Schizophrenic Girl", is a collection of stories that I started in 2006. It is also a story of rock-n-roll, and personal strife. -----I will be selling my artwork, and books at the Phoenixville High School Art Fair on Saturday, November 21st, from 9:30 to 5:00pm. Get framed prints and artwork for a limited time only. Be there or be square!!! 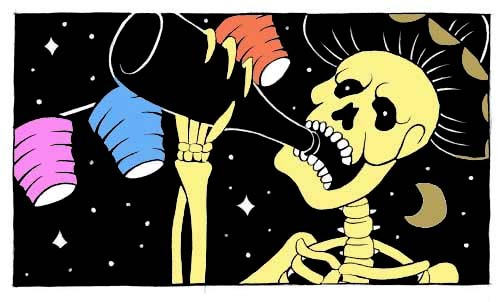 Happy Halloween, and a happy Samhain!!! Michael performing "The Gate", by his old band "The Burning". -----This book is a collection of the work that I did in school, during 1989-1998. It has a wide variety of styles and concepts. 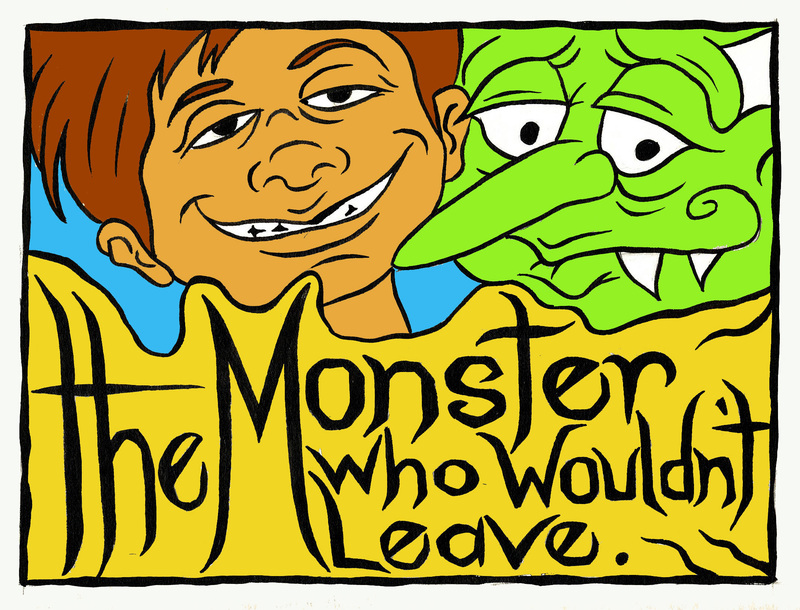 Buy my children's book "The Monster who wouldn't leave!! !...All about a little boy who is bothered by a monster, and has to take back his life!! -----Written in 1999, I started the illustrations during that time only to not know how to render the final project. It was resumed, and completed in Sept. 2009. 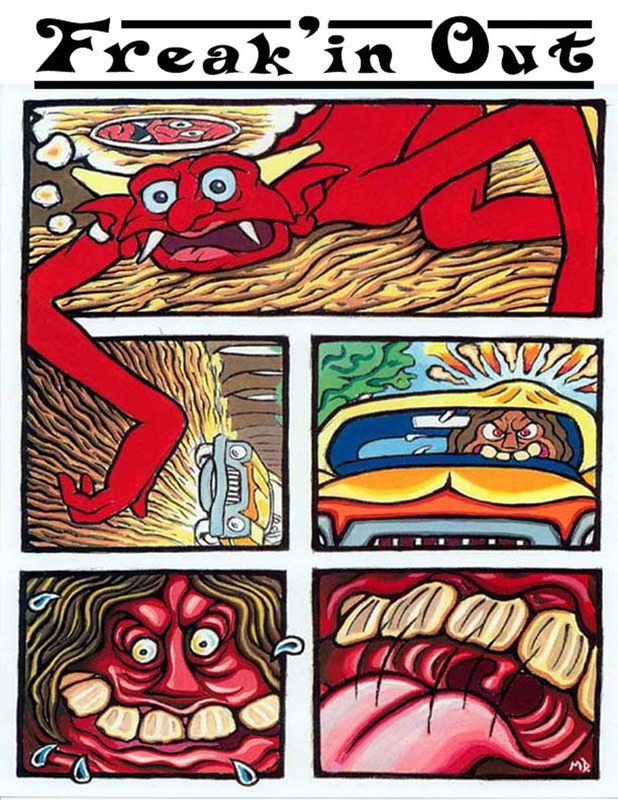 "Freak'in Out", a collection of comics from 1998-2001!! ----If you see me in person it comes with a free cd of the song "Freak'in Out", enclosed in the book. It was a song I did in the early nineties about toking it up and riding around getting into adventures. -----I don't do that many shows, but when I do I try to put as much of myself as I can into the performance. The cd is well mastered, and the sound quality is superb. A good example of my work is like on stage. Buy it at Lulu.com, or at Create Space...or Amazon! !